Receive Statements of Economic Interest for filing by public officials and candidates, and make the completed forms available for public inspection. Process sworn complaints and investigate alleged violations of the Ethics Law by public servants. Issue written advisory opinions to public servants regarding the Ethics Law. The Ethics Commission also enforces the Open Meetings Act and the Public Records Act. The Ethics Commission issues advisory opinions and civil penalties under the Campaign Finance Law. Details are provided via the links below. 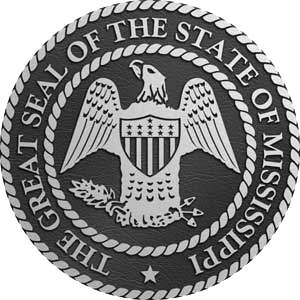 All elected and appointed officials and employees of state, county, district and municipal government in Mississippi come under the authority of the Ethics Commission. The commission and its staff are committed to helping public servants comply with the law and ensuring the highest standards of governmental integrity for the people of Mississippi. Rules governing commission hearings and other proceedings. The next commission meeting will be held at 10:00 a.m. on Friday, May 3, 2019 at the office of the Mississippi Ethics Commission, 660 North Street. Ste. 100-C, Jackson.